Planting InstructionsPlant at same depth as it is in the container. Foliage TypeSemi-evergreen, needle-like dark green leaves, 1" long; brighter green in spring. 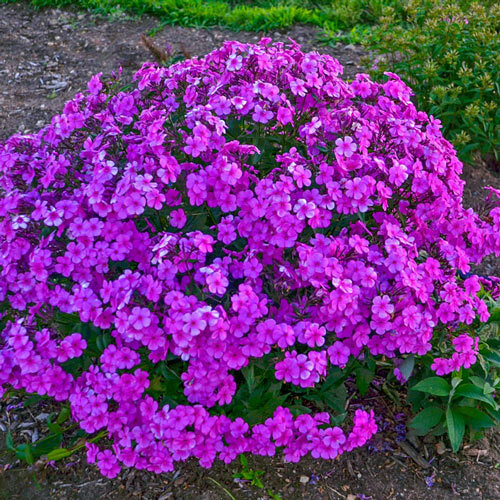 Unique CharactersticsWalters: A brand new type of Phlox that combines the rich color of Tall Garden Phlox and the dome-like habits of Cushion Phlox. Dark purple buds open to lavender purple flowers with bright pink eyes that cover a broad, mounding, billowy habit. The pleasantly fragrant flowers cover the plant nearly all the way to the ground starting early summer and continue to bloom all summer long. 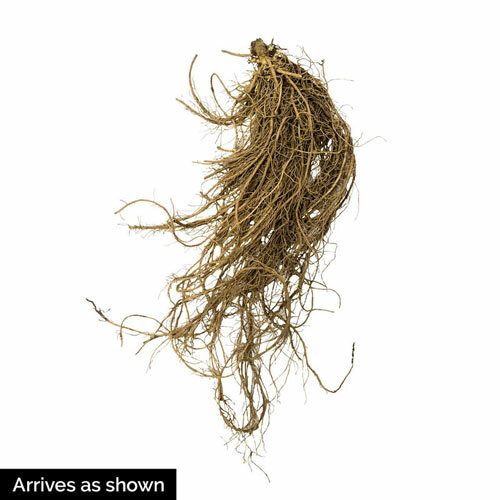 Frustrated with mildew on your Tall Garden Phlox? 'Cloudburst' has excellent disease resistance; with broad, glossy, dark green leaves staying clean all summer long.